Panic! returns, this time at Beauty Bar. Worldwide icon-chevron-right North America icon-chevron-right United States icon-chevron-right Illinois icon-chevron-right Chicago icon-chevron-right Panic! returns, this time at Beauty Bar. 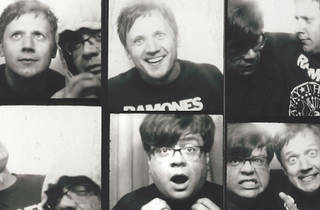 Chicago new wave and Britpop institution Panic! settles into its new home at Beauty Bar. There are many factors that go into throwing a party regularly. You love the music. You need the money. Obviously, a good time is a key motivator. But one thing trumps them all: You want to build up and keep a following. Without this, a party cannot survive, which is why, despite numerous changes in venues—and even a change in city—Tim Pogo and Arturo Valle’s monthly Panic! night is a constant success. 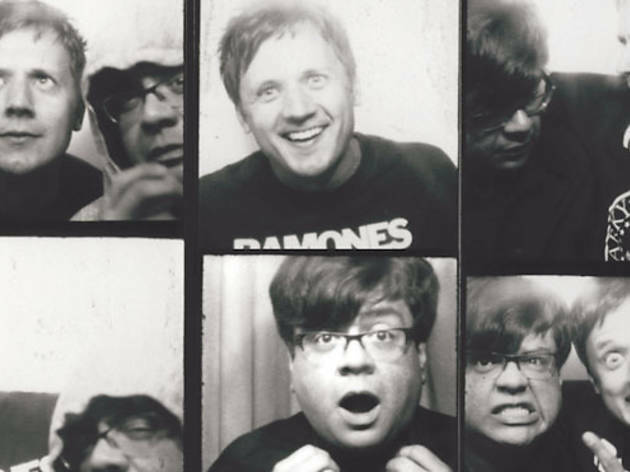 At lunch recently, Pogo, 37, and Valle, 36, talked about Panic!’s move to Chicago, how the night has evolved and how fans have stuck around for it all. With a focus on new wave, Britpop and ’90s alternative rock, Pogo founded Panic! in D.C. in 2000, borrowing the name from the Smiths song. “No shame in that, I totally duped it from Morrissey,” Pogo says. “It’s no secret; the core is New Order, Joy Division, the Cure, the Smiths and Depeche Mode,” he adds. Building on the influence of those acts, bands like Interpol, the White Stripes, LCD Soundsystem and Arcade Fire have also featured heavily in the mix over the years. Settling here in ’03, Pogo debuted Panic! at Smart Bar, where he and Valle met. A musical kindred spirit, Valle became Pogo’s partner in the party quickly thereafter, helping secure a more permanent residency at darkroom, where it’s been for the past six years. Panic! debuts at Beauty Bar on Friday 30.